Baan Rom Mai Resort offers 6 Thai style bungalows and 17 hotel-room units Choose from one of our 6 bungalows and 17 rooms provided with their own bathroom. Taking off tired in the daily life and spending your vacation by relaxing in the private space surrounded by peaceful natural atmosphere. Even through the resort is not close to the seashore, certainly, you can part of the pure nature. The decoration makes you feel relax and comfortable. 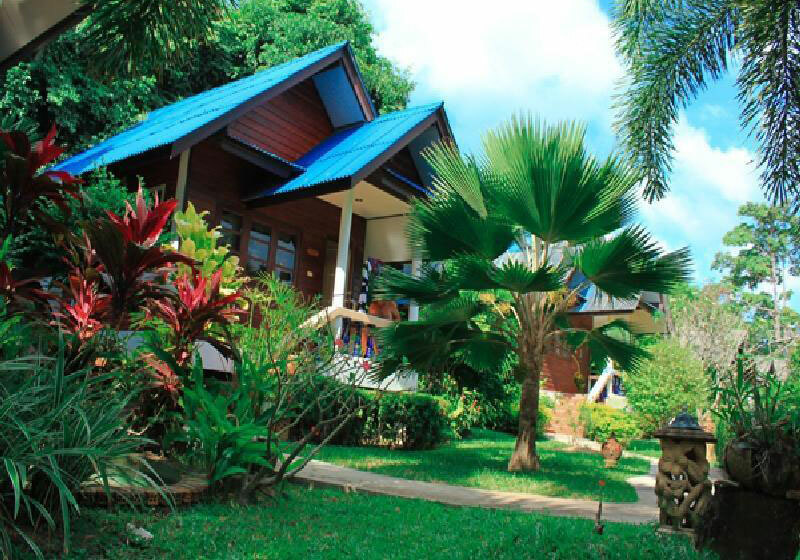 Short Description: Baan Rom Mai Resort offers 6 Thai style bungalows and 17 hotel-room units Choose from one of our 6 bungalows and 17 rooms provided with their own bathroom.